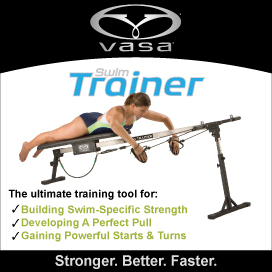 Improve your technique to swim faster. 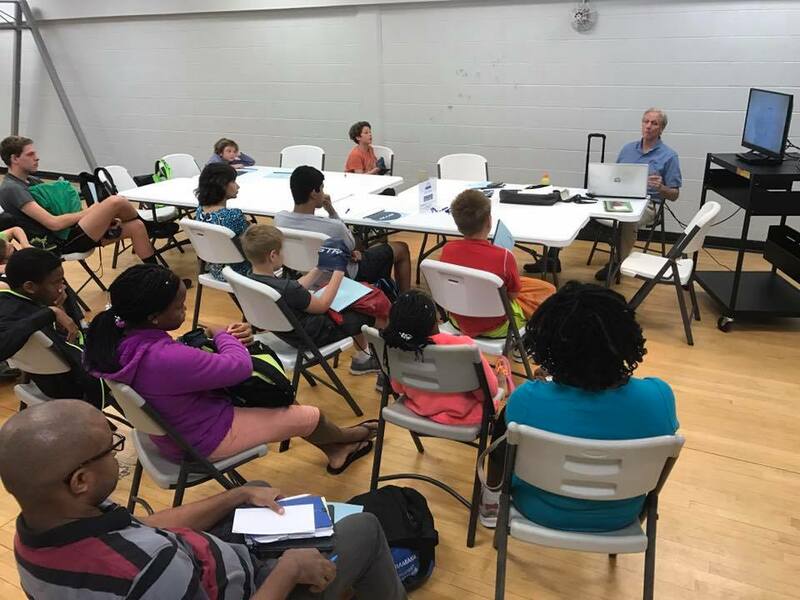 SpeedWeek swim camps include Aquanex analysis and technique instruction for all four strokes. 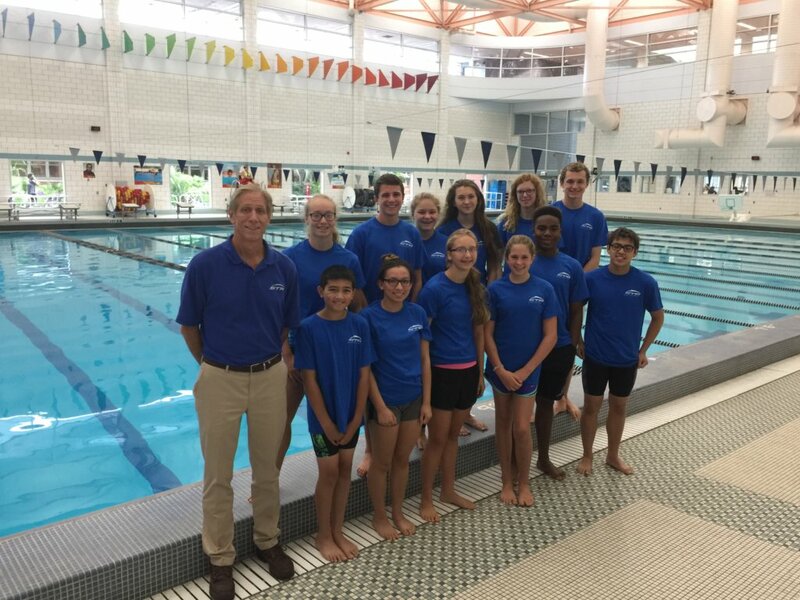 SpeedWeeks are recommended for competitive swimmers ages 10 and up. Each camp focuses on three goals: optimizing technique, preventing shoulder injuries, and accelerating skill learning. 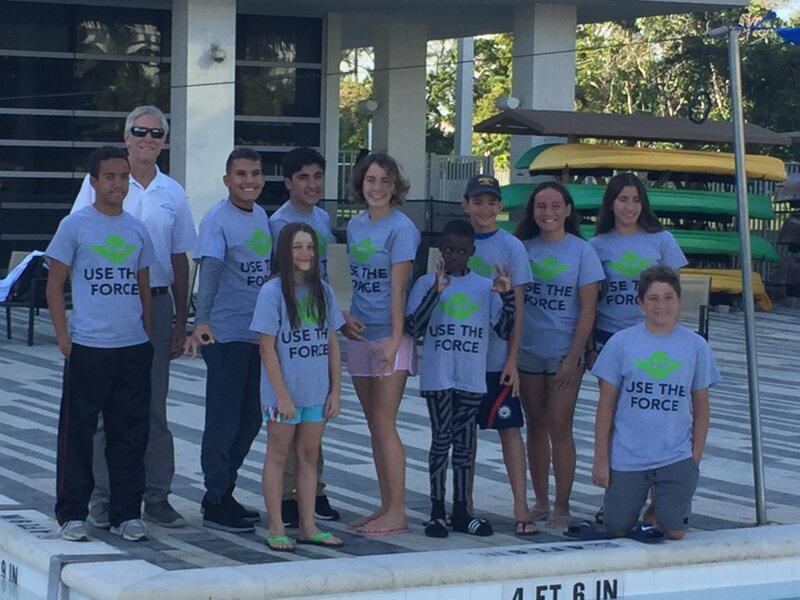 STR SpeedWeeks accommodate all levels of competitive swimmers. 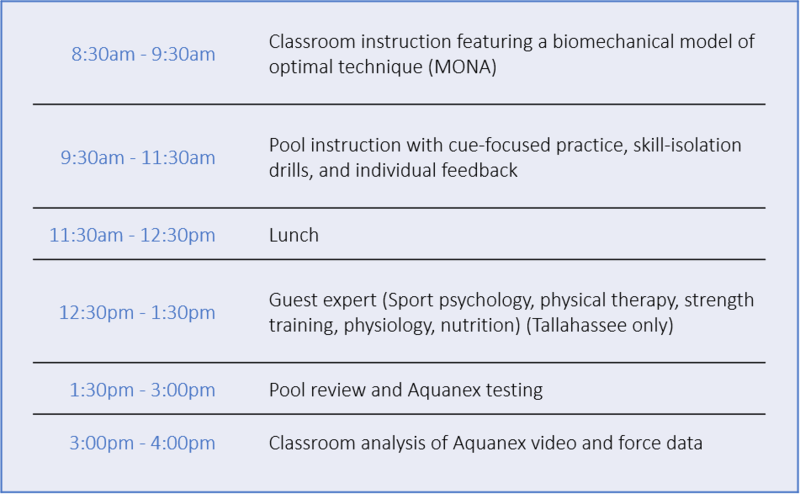 Our analysis procedures and instructional strategies are backed by well-documented results and data collected over thousands of trials with swimmers of all ages and ability levels, from age group to elite performers. We teach ONLY scientifically-proven swimming technique elements. 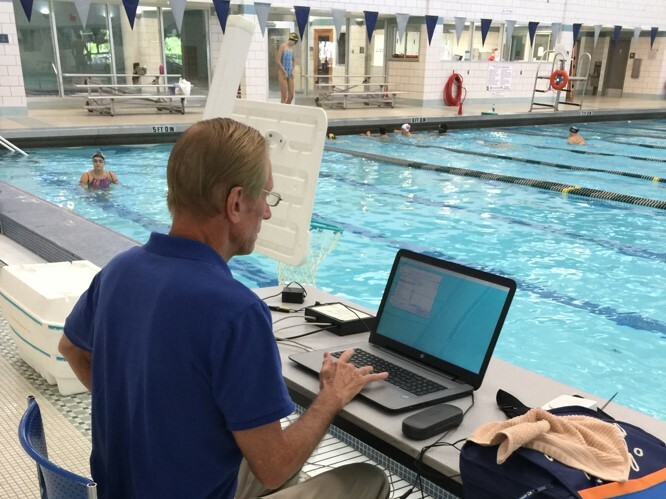 STR’s unique combination of instructional strategies and proven analysis technology gives immediate and accurate information for swimmers, coaches and parents –so swimmers can more easily understand a change and why it’s needed. All STR SpeedWeeks and clinics are conducted by Dr. Rod Havriluk. 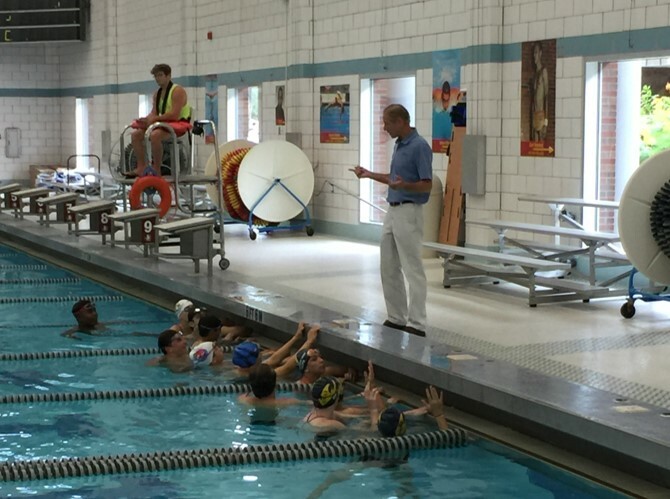 Dr. Havriluk is an internationally-recognized expert on the biomechanics of swimming. 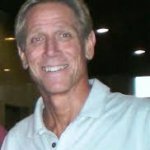 He’s also a former coach, active researcher, patent holder, and swimmer. 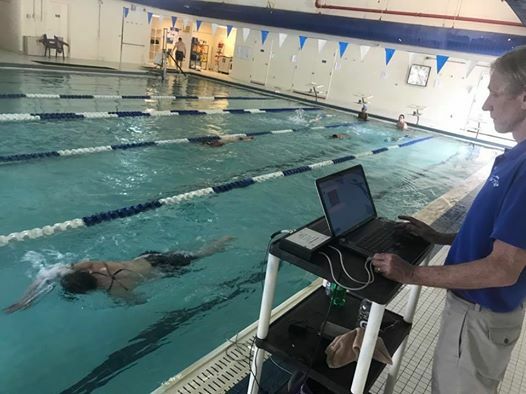 He is a frequent contributor to a number of swimming- and biomechanics-related publications, has been featured in books and on television, and has presented his research at international conferences. Note: Lodging and meals are not included in most camps. Click here for hotels convenient to our camp facilities.